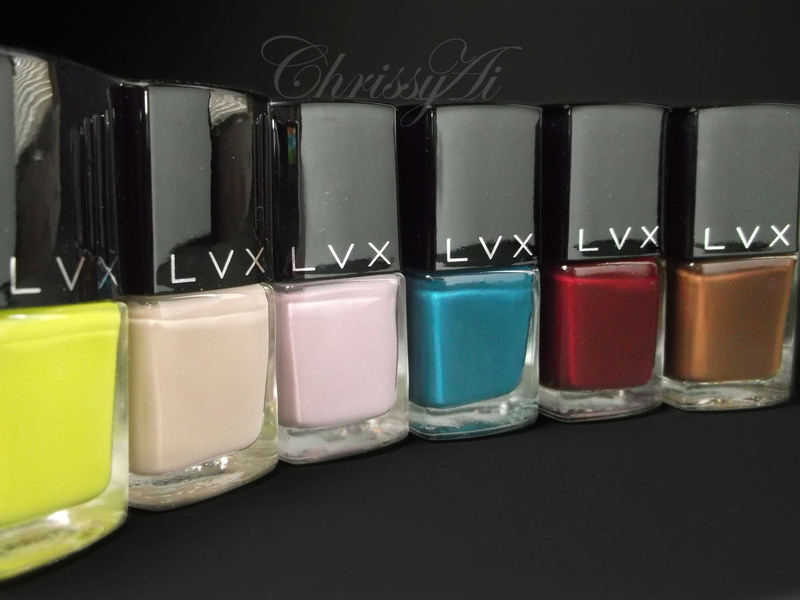 In today's post I will be swatching and reviewing LVX's 2012 Fall/Winter Collection! All of these polishes are so nicely packaged from the wrapping, boxing, down to the bottles them self. To me, they look really high end and they apply that way too! Greige is described as an earth gray, which I can definitely agree with. 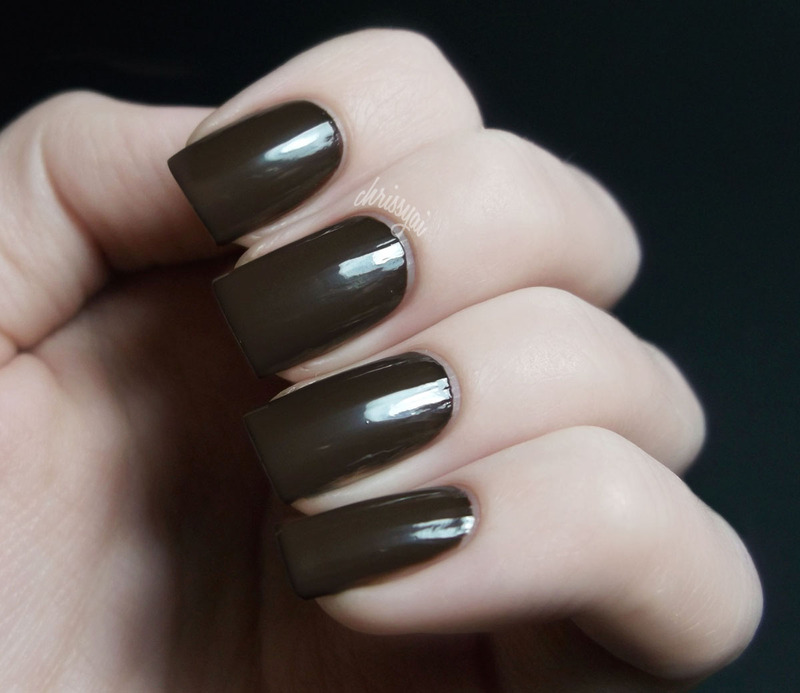 As it says in the description, this polish is the perfect blend of gray and brown. Greige is a great neutral, it has a subtle brown undertone which really makes it stand out from just any type of gray. I feel like this is such a great Fall color. Greige is completely opaque in three coats, though you may be able to get away with two. Legendaire is another unique polish, to me it looks like a muted lilac with gray undertones and is described to be a muted majestic hue mixed with complex gray undertones. I feel like this polish is so soft and feminine but it's actually pretty opaque, which I wasn't expecting from this color. With this polish, I got full opacity in two coats. I'd say Midori was the biggest shock to me in this collection! 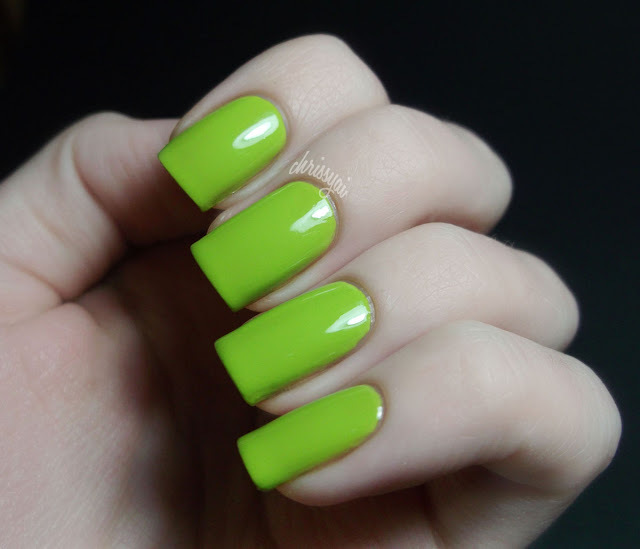 It is a muted chartreuse, also described as a muted neon green. When I had saw this in the press release I thought it was a full on yellow neon shade. I was pleasantly surprised to see how unique it is, I definitely don't have any other color like this and I think it is a great pop of color to the Fall/Winter collection. Prussian is described as a deep blue-green tone. It came up looking a little navy on camera though it's really not navy at all. It's a deep blue that is more towards teal than just blue and is opaque in only one coat. It applies so easily, I was surprised by how nicely it went on. I think this is another great color added, it's brighter but it's not too much. I consider this to be an great transition into Fall and Winter, I hate letting go of the bright summery colors and I'm happy this collection included bolder colors. Sanguine is described as a deep crimson, this season’s classic red. 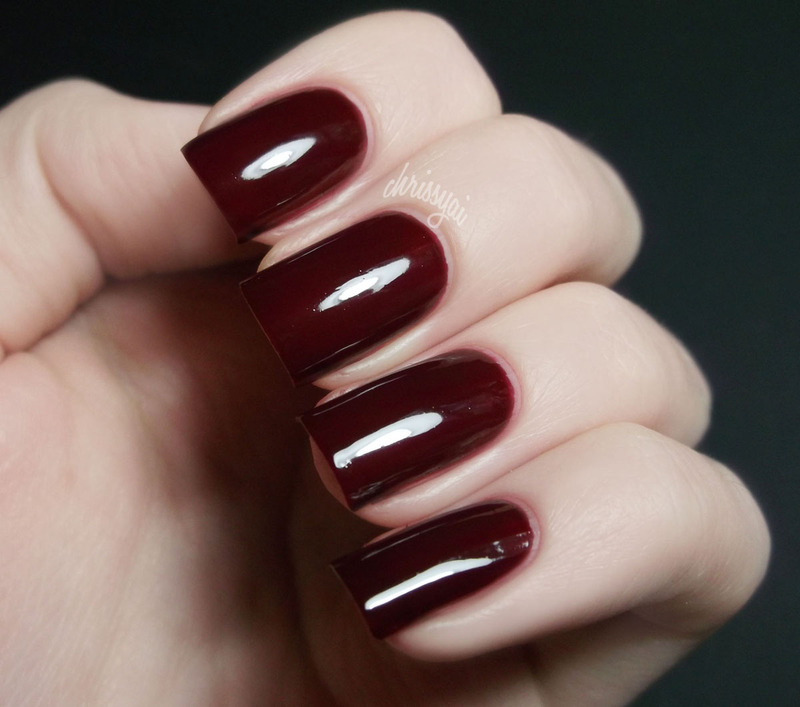 It's a gorgeous dark berry-like red, I personally love this color! This is the perfect color for me for Fall and Winter and it works so well with Greige. This polish looked opaque in two coats, however I think my coats were a little too thin which resulted in me needing another. It's definitely a bold red, I applied it a little messily so please excuse the extra red near my cuticles! This polish dried extra shiny than the rest which I thought was really awesome. I don't even think you'd need a top coat with this one if you felt like skipping it! Koko is described as a rich espresso which definitely goes without being said. It's such a rich and gorgeous brown, this was one of the polishes I was most excited for in this collection and it didn't disappoint. 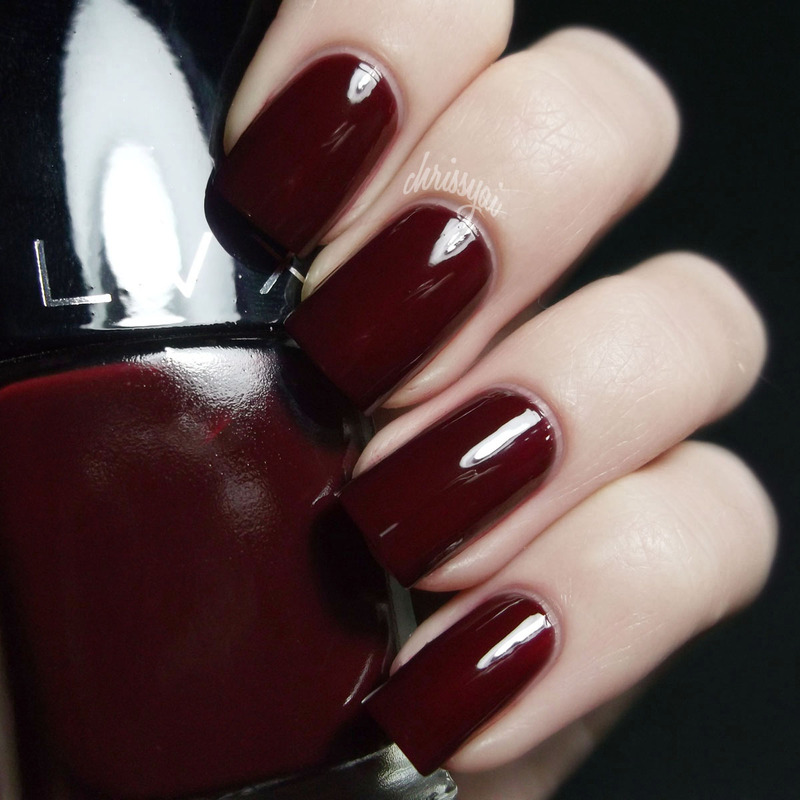 Koko was opaque in two easy coats. Also, I'm not sure if it's just me but it felt a lot easier to clean up than the others! 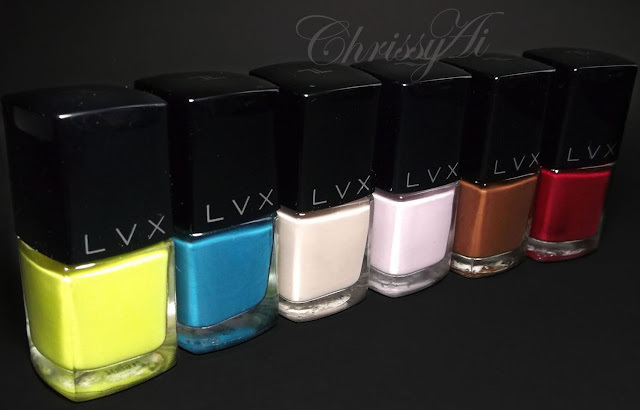 These polishes can be purchased at www.ShopLVX.com. They retail for $16.00 each and you can get 20% off with the promo code "BEAUTYBLOG20"! They are all formulated without Formaldehyde, Formaldehyde Resin, DBP, Toluene, and Camphor. (5 Free!) They are free of harsh chemicals as well as non-toxic! You can read more about LVX here. AMAZINNNNNNNNNNNNNNGGGGGGGGGGGGGGGG swatches!! And, congrats on hitting 300 followers!!!!!!! WOW This is really amazing!!!!!!!!! I love all of those!! Um these are AH-mazing! Creme polishes are my weakness.. I want all the LVX polish!! Ohhh pretty! Love your blog, new follower! Question. Do your nails EVER look bad? I swear they are so shiny and perfect!